But there is an imaginative verve and quiet intensity about Evans's writing that is wholly original and which keeps you with it even when the drama is at its most elusive. 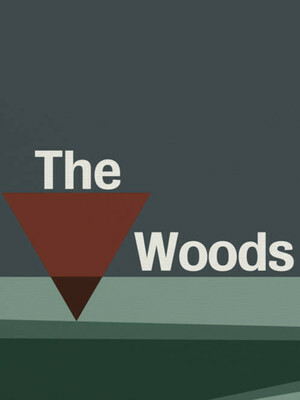 The follow-up to Evans' critically lauded 2004 play A Girl in a Car with a Man, which explores the devastation of child abduction, The Woods centres around an ominous, hidden cabin, a lone woman, her wolf and a lost boy buried under the snow. Unravel the mystery shrouding this brand new world premiere upstairs at the Jerwood Theatre this Autumn. Seen The Woods? Loved it? Hated it? Sound good to you? 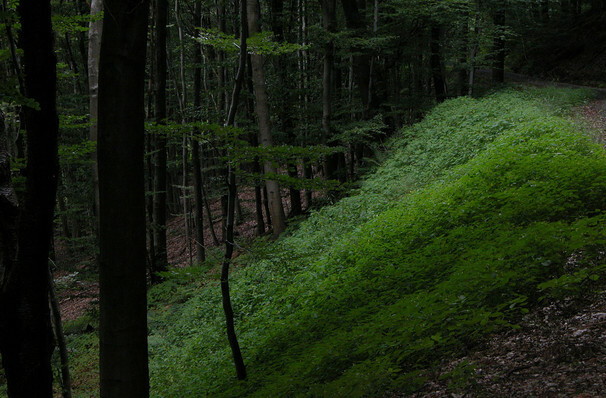 Share this page on social media and let your friends know about The Woods at Jerwood Theatre Upstairs. Please note: The term Jerwood Theatre Upstairs and/or The Woods as well as all associated graphics, logos, and/or other trademarks, tradenames or copyrights are the property of the Jerwood Theatre Upstairs and/or The Woods and are used herein for factual descriptive purposes only. We are in no way associated with or authorized by the Jerwood Theatre Upstairs and/or The Woods and neither that entity nor any of its affiliates have licensed or endorsed us to sell tickets, goods and or services in conjunction with their events.